Dry skin is characterized by flaky, peeling skin that can sometimes be quite painful. Wondering how to deal with this skin type? 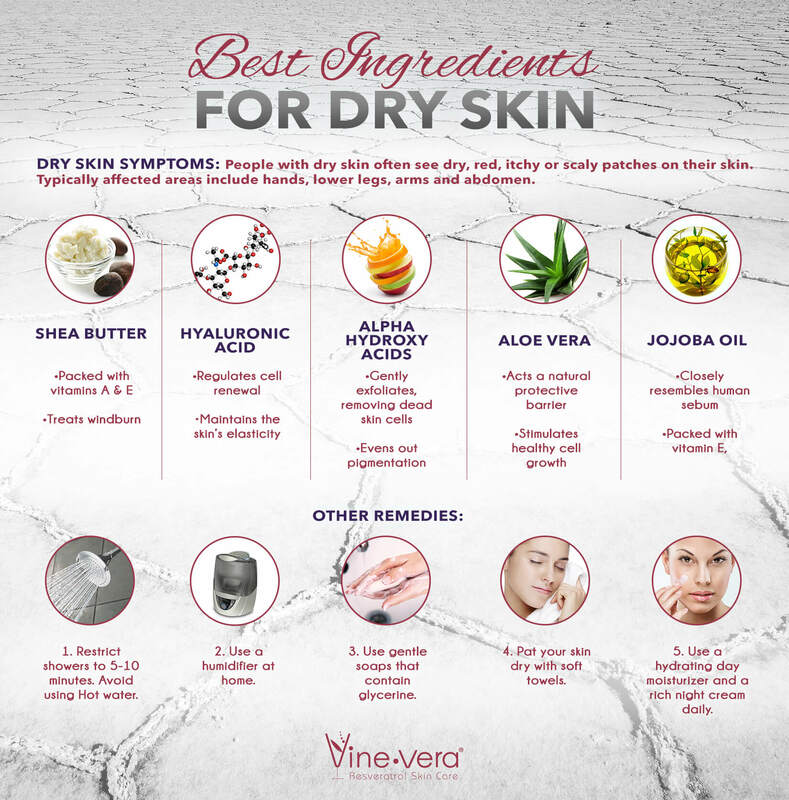 Here are the best ingredients for dry skin.